For viewers who slept through their classes at Xavier’s School For Gifted Youngsters, X-Men: Days Of Future Past might have been a little hard to follow. It had superhero action, it had time travel, it had good guys working with bad guys, and it had a guy who was so overpowered that he showed up to do one awesome thing and then left forever. 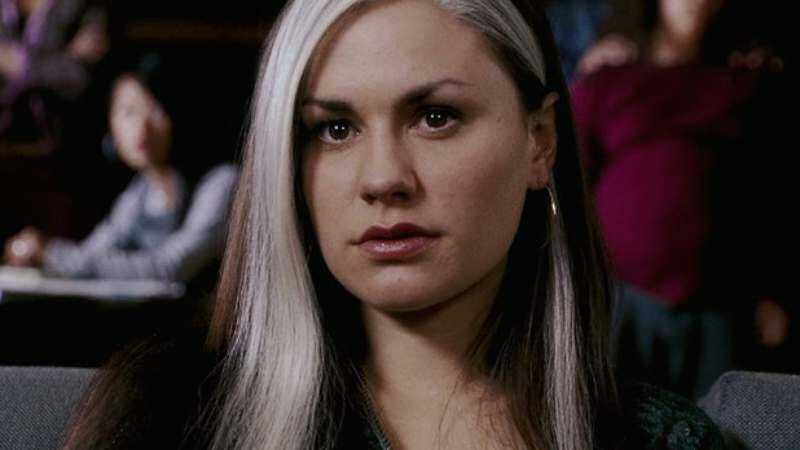 However, for the people who stuck with the X-Men movies through all of their ups, downs, downs, and downs, one thing was suspiciously absent: Anna Paquin’s Rogue. She showed up in a small cameo at the end, but it seemed like a raw deal for the character who was basically the protagonist of the first movie. Rogue initially played a larger part in the movie’s story, but director Bryan Singer had to cut her out entirely to make room for all of that crazy stuff we mentioned already. Back in September, though, screenwriter Simon Kinberg announced that an extended cut of Days Of Future Past was in the works that would finally reveal what Paquin has been up to since True Blood ended. Now, thanks to MTV, we know a little bit more about the movie’s so-called “Rogue Cut.” For starters, it will add “about 17 minutes” to Days Of Future Past, and Singer says that it “involves a lot of new scenes with Rogue,” as well as some additional appearances from Jennifer Lawrence and Nicholas Hoult. Plus, there will be “some new visual effects,” which should be exciting for all of the fans of visual effects out there. The “Rogue Cut” will reportedly be available on home video on July 14, the 15th anniversary of X-Men‘s release. Also, if you want to know what happens in some of those 17 minutes, Singer already explained what was in Rogue’s deleted scenes last year. Still, you’ve gotta buy the DVD for those new visual effects.